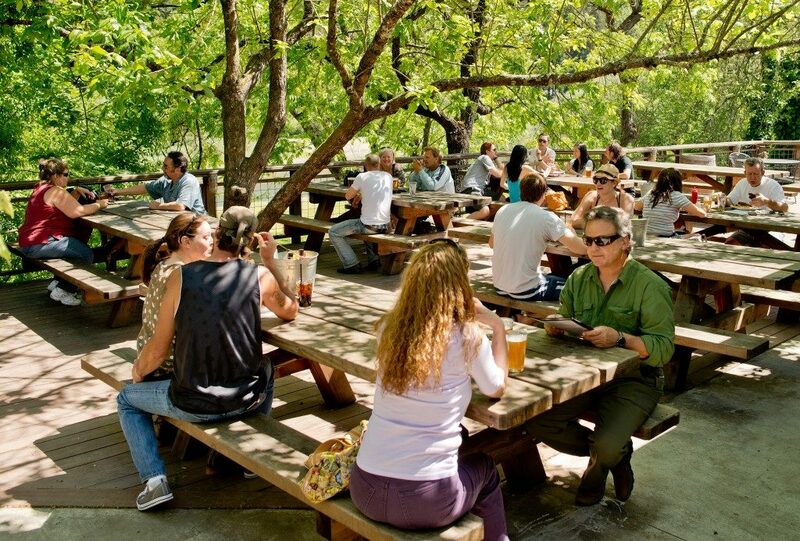 Brewsters embraces the local music scene with its large outdoor space. 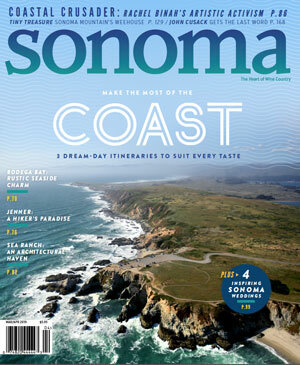 Enjoy some of the best blues-, Americana-, and country musicians Sonoma has to offer while partaking of a wide and varied selection of beer and wine. St. Florian’s offers fun for the whole family in the parking lot beside their Windsor brewery. 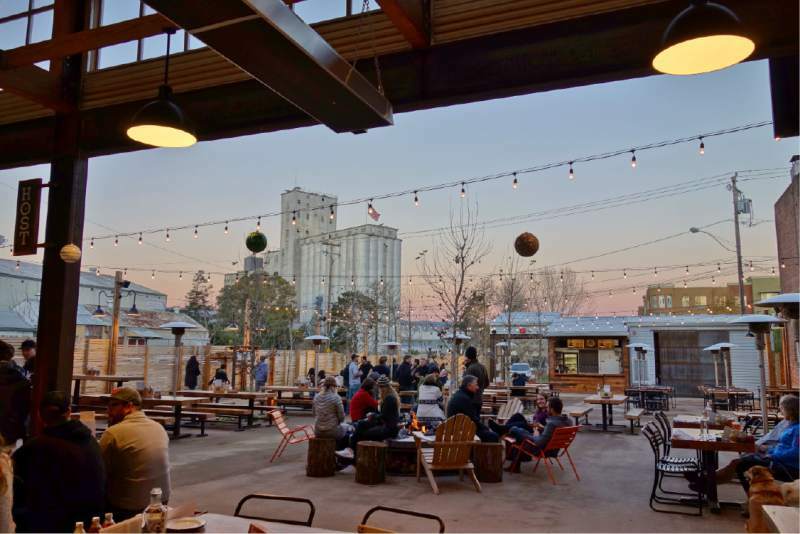 Those lazy summer days are almost here and with them the long, soft and delicious twilight evenings that call out for a cold beer with friends, to the tunes of live music. 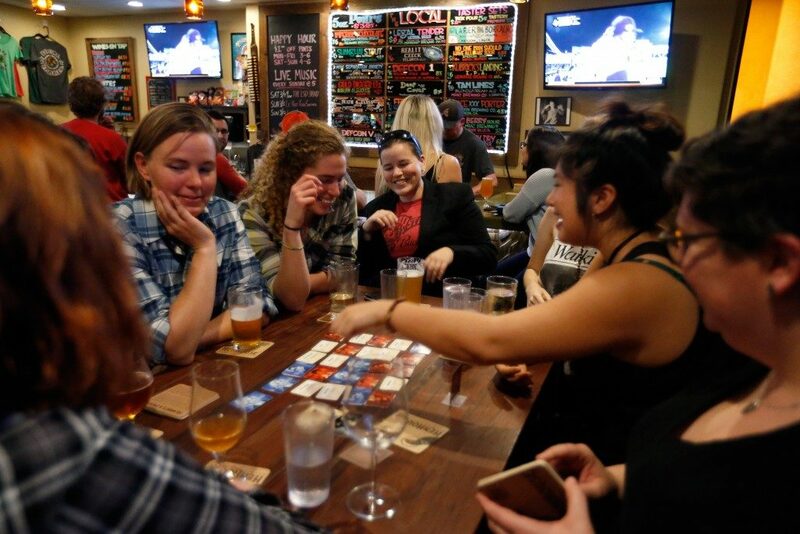 Kickstart the summer music season with this list of brew pubs and beer venues where you can rewind while taking in the sounds of the wide variety of bands available in Sonoma County. June 4, 5pm: Matt Bradford – Blistering dobro and gritty lyrics – a blend of folk, Americana, pop, and blues. June 11, 5pm: Emily Hamilton – Soft vocals, acoustic guitarist, singer-songwriter. June 17, 8pm: Robert Herrera and Ian Sherer – Local duo dishes out jazz, acoustic guitar, and rock and roll covers. June 18, 5pm: Joe Clopton – Influenced by Nirvana, Sublime, Jack Johnson, Elliott Smith and Bob Marley, this Santa Rosa native is prepared to rock your Father’s Day. June 24, 9pm: The Aces Reunion Show – This popular Sonoma County blues band are itching to squeeze out some sparks after ten years apart. Every Thursday, 5-8pm: “Bourbon & Bluegrass” – Enjoy a different bluegrass band every Thursday while Brewsters highlight a special bourbon in either a flight or special cocktail. 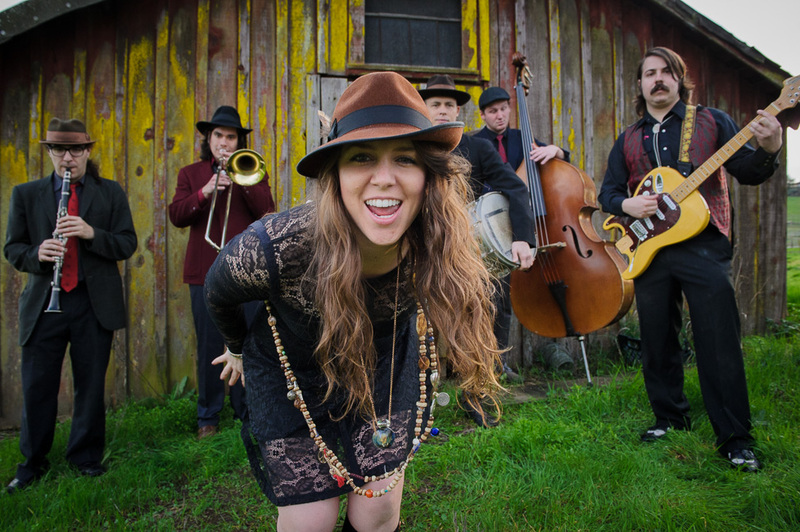 June 2, 5pm: The Hucklebucks – Picture a generous helping of West Coast jump blues, fold in an ample sampling of New Orleans rock n’ roll. June 3, 3pm: Arizona and the Volunteers – Shake in a variety of blues, rock, soul, jazz, metal, then stir a lullaby or two into the mix. June 4, 3pm: Todos Santos – the band blends Harmony driven roots, intermingles a little jazz, country, latin, blues, and then weaves in an original tune or two. 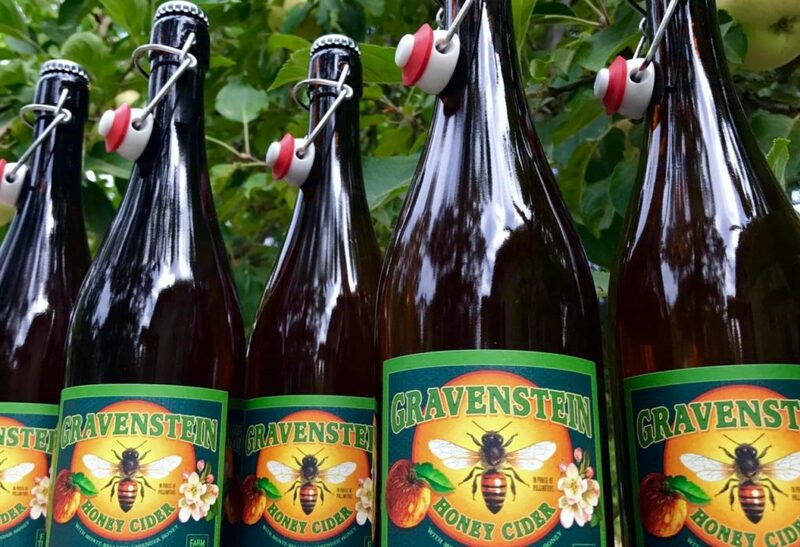 Brewsters has live music Fridays at 5pm, and every Saturday and Sunday starting at 3pm. Check their website under the calendar section for specific band dates. June 2, 7:30pm: Dan Martin and Noma Rocksteady Band – A San Francisco reggae, ska, and rocksteady band. June 2, 6:30pm: Bruce Gordon – A jump, swing, and blues band to keep you movin’! 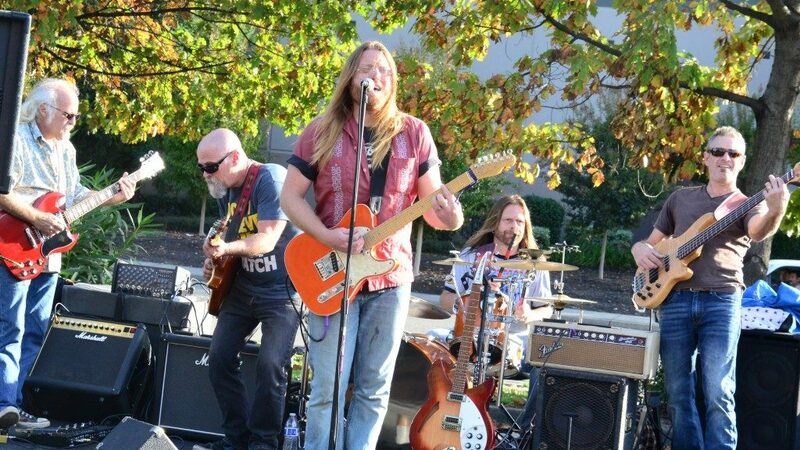 June 3, 6:30pm: Full Circle – A popular local cover band featuring keyboard, electric guitar and electric mandolin. June 4, 5pm: Brandon Eardley – A mix of reggae, rock, folk, and blues. 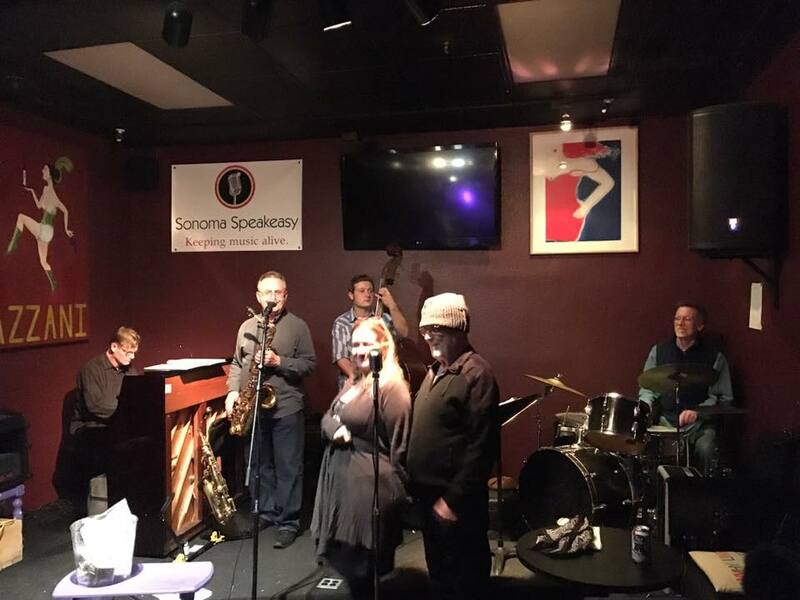 Every Sunday, 8:30pm: Sonoma Acoustic Blues Jam, where anyone who wishes can have their turn in a jam session with other local artists and talents. Doors open an hour before the show starts, unless otherwise noted. For a full list of musical acts, visit their website. Live music every Friday and Saturday nights and some shows mid-week. Check calendar for upcoming events. Admission is $10 per person and most events are friendly for all ages. June 2, 9pm: Train Wreck Junction – This band steams full speed ahead while flirting with a variety of country music eras. June 4, 8pm: Parcivillian – An ample blend of rippling folk, punchy rock, stinging blues, and hard groove funk music. 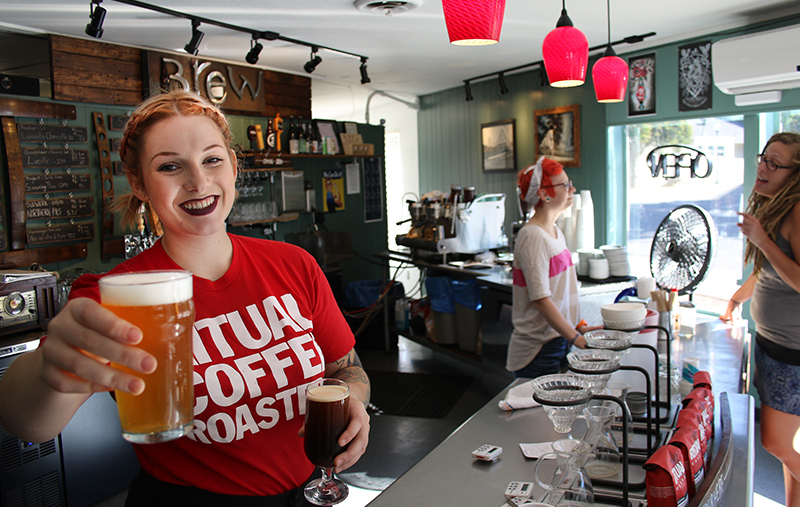 There’s more to brew than coffee and beer, like live music in the quaint little cafe just outside of downtown Santa Rosa. Check their Facebook page for upcoming events. June 5, 7pm: Eileen and the In-Betweens – A five piece social justice indie folk band blown into the Bay Area on a southwest wind. Based out of New Mexico, this is a band of enchantment. St. Florian’s offers fun for the whole family in the parking lot beside their brewery. Check their Facebook page for more events. June 17: The Renovators – A Sonoma County rock n’ roll band playing great covers for you to rock you.